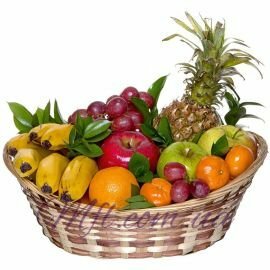 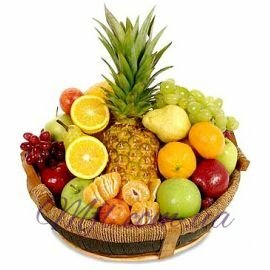 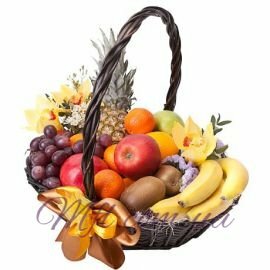 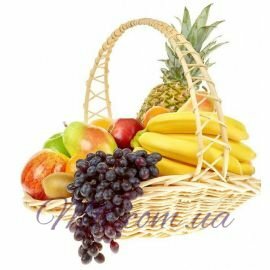 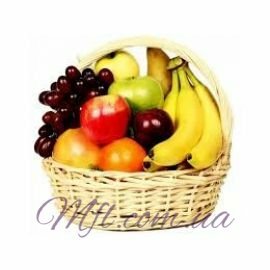 Our fruit baskets will not only become a delicious addition to the ordered bouquet, but also strengthen the health of the recipient. 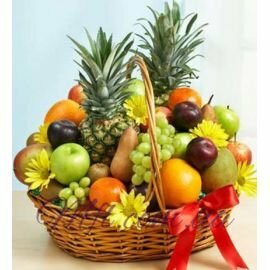 And this is the best wish of a good mood! 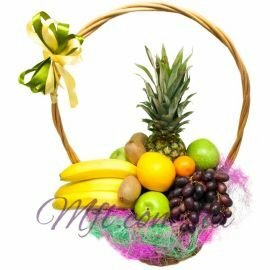 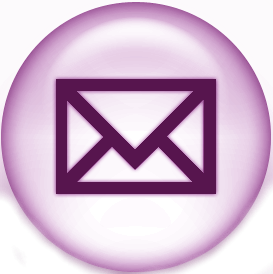 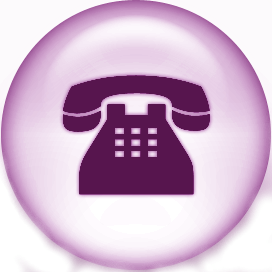 Choose a gift to taste and add to the basket, and we will deliver it by courier together with a bouquet of flowers. 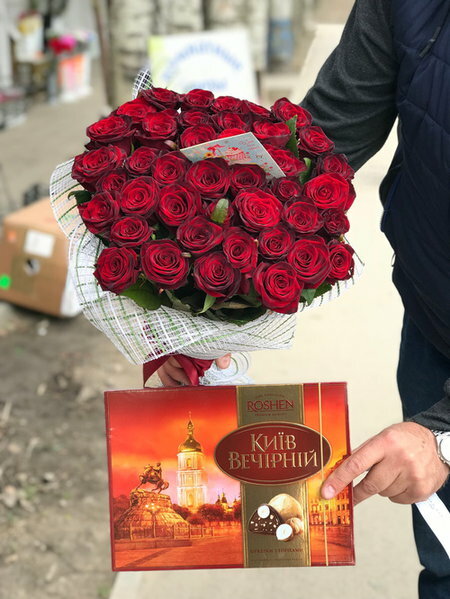 Please note that all gifts are delivered only as an addition to the bouquet.